2019 means new beginnings and new music. 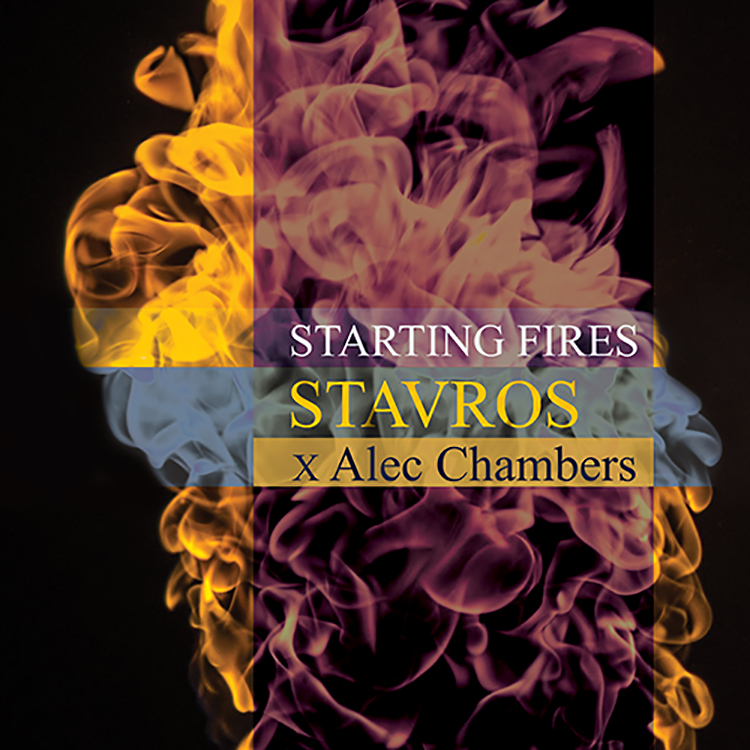 Producer Stavros is starting things off right with his first single “Starting Fires,” featuring rising artist Alec Chambers. It is a soft and sweet song full of lush melodies and beautiful synths, the perfect remedy for the current cold weather. Capturing attention right away with a pulsating beat and tightly mixed building drums, it eventually leads into dynamic territory. It’s a track that deserves your attention, head below!